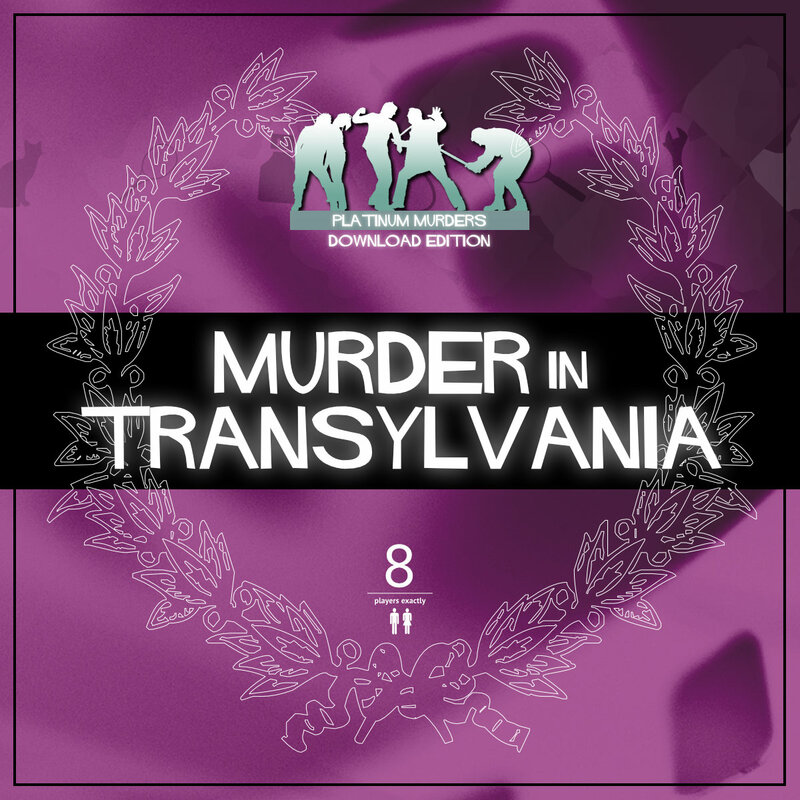 Murder in Transylvania [Download] - �.99 delivered. Who killed Sonya Right? Welcome to Castle Gladjorhere, home of the world抯 one and only Transvampire with a soul! Visitors from all walks of life have come to witness the thrills and chills of this genuine Transylvanian house of horror, all of which will be revealed by the resident tour guide Sonya Right. But shortly after dinner Sonya is found in her room with two small puncture wounds in her neck. Host your own party to find out who sucked the life out of her! Wonderful fun. Only six of us so quite a lot of reading the other characters stories. Everyone played their part, so lots of laughing.